And if you want a good tutorial for a messy bun, this probably isn’t it because I kinda just throw it together but this is what I do so I thought I would just tell it as it is! 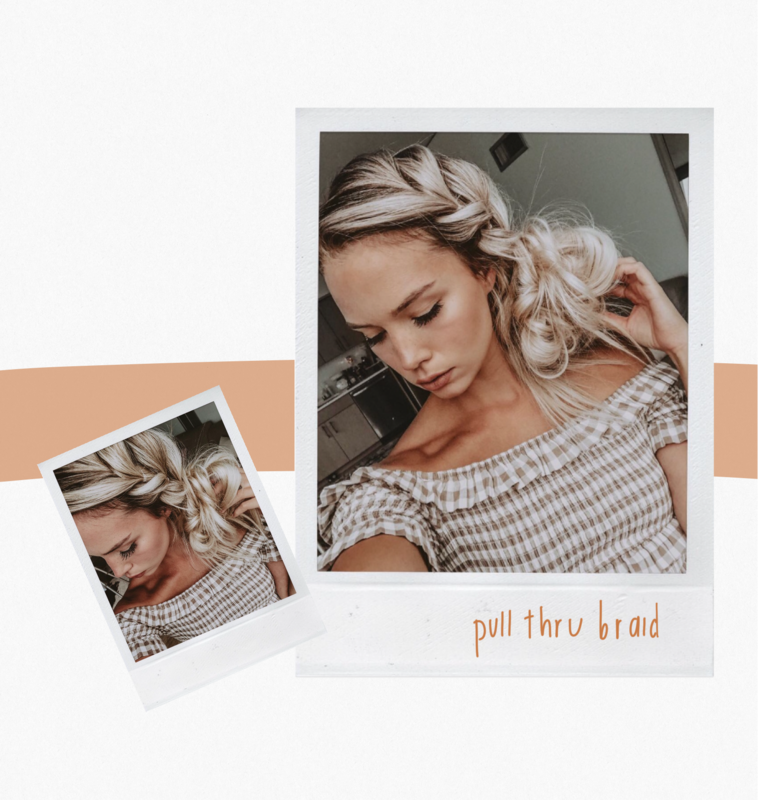 Hope you guys like it and make sure to tag me in all of your braid photos on insta – I love seeing them and get so much inspiration from all of you! part your hair on the said and take a 2-3 inch section from right next to your part, leaving about an inch section in the front. and secure with a small clear elastic to make your first ponytail.